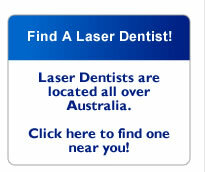 Dental lasers are very good at targeting the bacteria which cause gum disease. 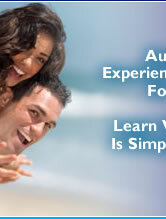 A quick laser treatment can be very effective in treating gum disease and promoting healing. The same applies to infected root canals. 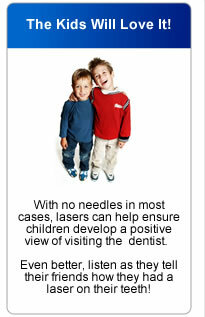 Dental lasers can be used to control infection and promote accelerated healing. A laser is used to activate a solution that kills oral bacteria and can help deliver minimally-invasive procedures.